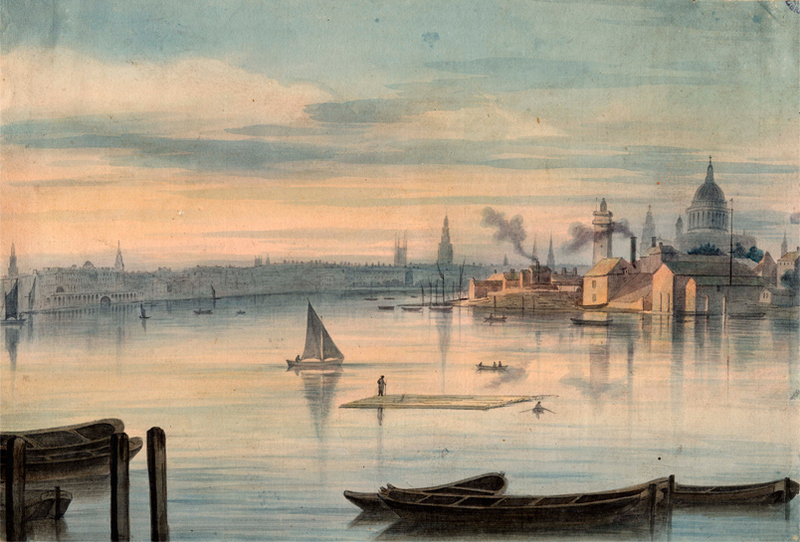 Welcome to the Cholera and the Thames website put together by Westminster Archives with the help of interns and volunteers and thanks to a �47,100 grant from the Heritage Lottery Fund and support from our partners Thames Water, The John Snow Society and WaterAid. We hope that you enjoy discovering the fascinating story of London’s battle against cholera in the nineteenth century and the continuing battle being fought against it today. The website focuses on Westminster and how the work of three local men, Dr John Snow, Reverend Whitehead and Joseph Bazalgette, helped to ensure that twentieth century London was free of this killer disease. Click below to visit the Household Words articles. 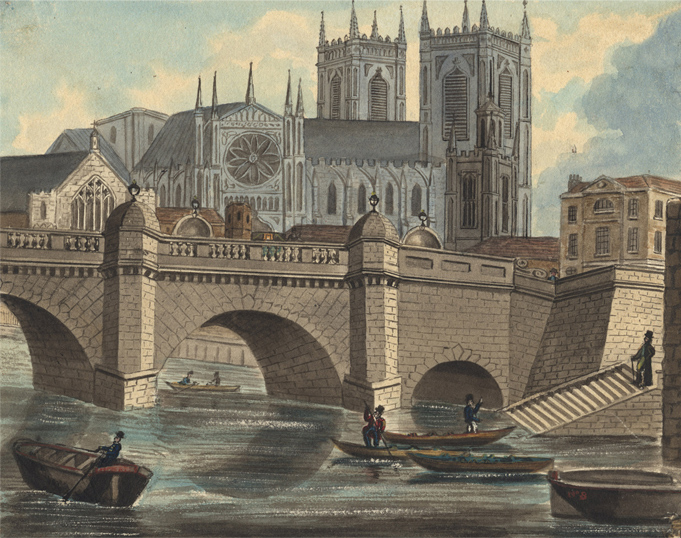 These key stories in the history of Cholera happened in Westminster and we hope to bring these stories alive through the fantastic collections of Westminster Archives. Bazalgette's foresight provided a sewage system that has served London well up to now. Today, however, the system is struggling to cope with the demands of 21st century London. This website will also look at this challenge through Thames Water’s plans for a revolutionary ‘super sewer’-The Thames Tunnel. Sadly Cholera is still a major problem in many countries around the world, so we have joined forces with WaterAid and have included many fundraising ideas on how people can raise money for those still suffering the consequences of cholera. The first modern cholera pandemic. 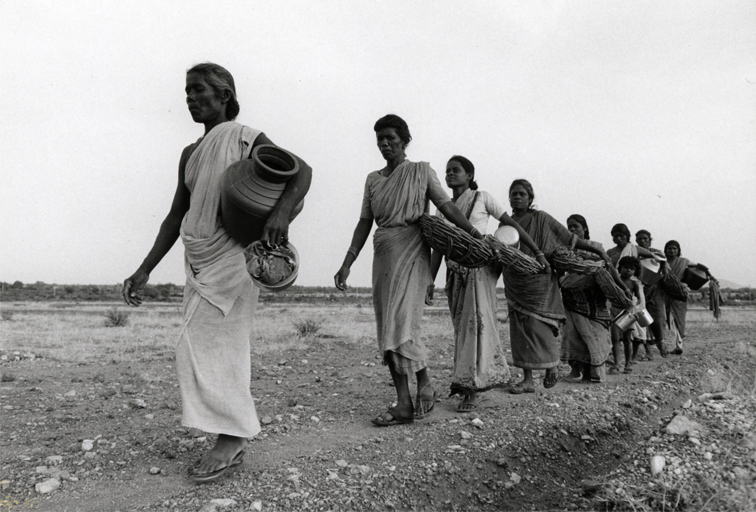 India, China, Japan, parts of Southeast Asia, much of the Middle East, Madagascar and the East African Coast were affected. The first cholera pandemic dies down in the Caucuses before reaching Europe. The second cholera pandemic breaks out starting in Russia, then moving to Poland and subsequently the rest of Europe, North Africa and the eastern seaboard of North America. First Cholera outbreak in England occurs in Sunderland. The first outbreaks of cholera in London: 6,536 die. John Snow qualifies as a doctor. Edwin Chadwick publishes a report The Sanitary Conditions of the Labouring Population that makes a clear link between disease and living conditions. The Metropolitan Sewers Commission is created; for the first time it is required that house drains and cesspools be connected to the sewers. The second outbreak of cholera in London: 14,137 die. 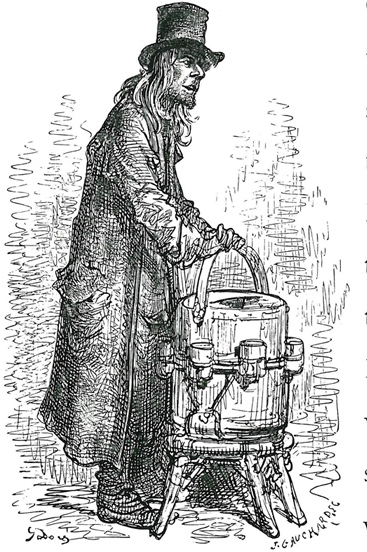 Edwin Chadwick sped up a movement to do away with cesspools and flush sewers into the Thames. Albion Terrace Outbreak. The cholera outbreak that leads John Snow to publish his theory that cholera is water-borne in On the Mode of the Communication of Cholera. William Budd claims that cholera is caused by a living organism or parasite that reproduces itself in large numbers when it reaches the gut. He further claims that water is the primary channel that the parasite enters the body. Bazalgette is appointed as the Assistant Surveyor to the Metropolitan Sewers. 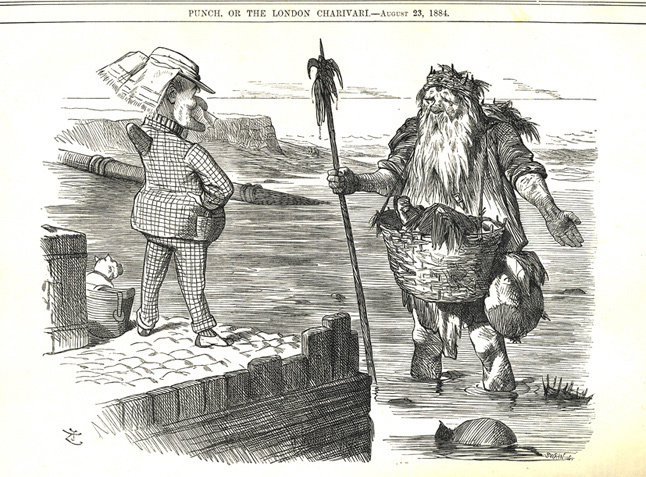 London Epidemiological Society created to advise the government on ways to combat cholera and to examine the origin, propagation, mitigation and prevention of infectious diseases. The third outbreak of cholera in London: 10,738 die. Committee for Scientific Enquiry denies Snow�s theory that cholera is water-borne. John Snow given a measure of official recognition for the first time by William Balay and William Gull. John Snow, with the help of Reverend Whitehead, begins his �Grand Experiment� to figure out the origins of cholera. It is now known as a classic study in epidemiology. Soho Epidemic (Broad Street Outbreak). At least 600 died. Politician Sir Benjamin Hall appointed medical inspectors to draft hygiene regulations to pressure the local parish authorities to clean up the streets. St. James�s Vestry meeting where John Snow and Reverend Whitehead convince the vestry to take the handle off of the Broad Street Pump. John Snow publishes a second edition of his 1849 pamphlet, establishing his definitive view on cholera�On the Mode of Communication of Cholera. Benjamin Hall introduced an Act of Parliament, which led to the establishment of the Metropolitan Board of Works. Faraday writes about the unsanitary condition of the River Thames to The Times; the Metropolitan Board of Works is created. Metropolitan Board of Works takes office; Bazalgette appointed as Chief Engineer (January); Bazalgette presents his sewage plan (June). 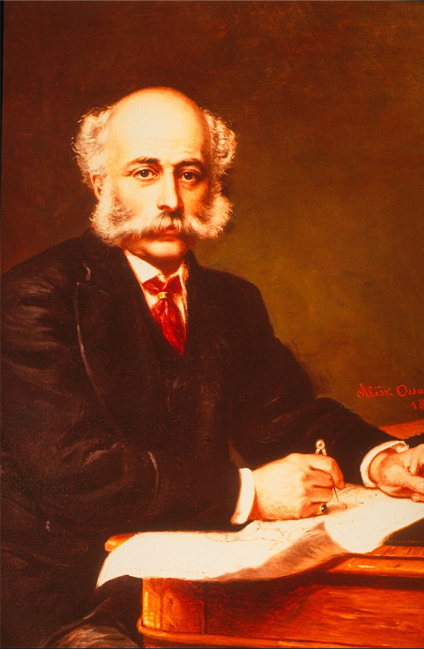 The Great Stink: Metropolis Management Amendment Act permits the commencement of Bazalgette�s work, Bazalgette proposes programme for street improvements. 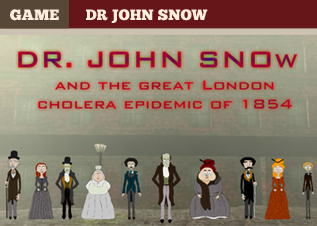 Dr John Snow dies without recognition for his great work in discovering the source of cholera. 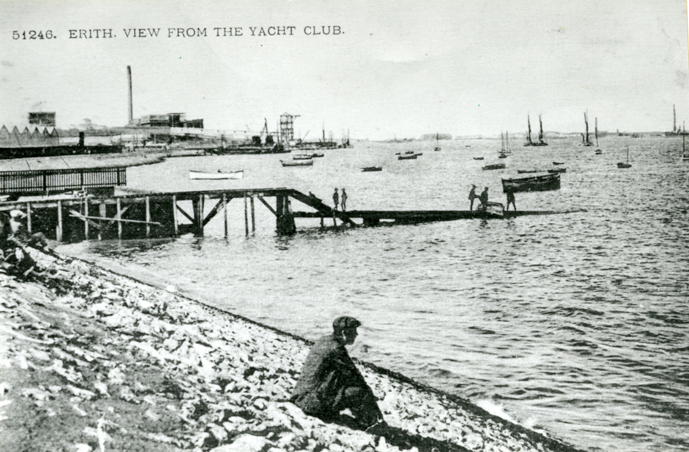 The beginning of work on Bazalgette�s sewage system. The third outbreak of cholera hits the east end of London, an area of town which was not connected to Bazalgette�s system; the rest of the city is unaffected by the outbreak; Snow�s water-borne theory begins to become more widely acknowledged. Rev.Whitehead responds to the call from among the clergy to help with the East London cholera outbreak. Louis Pasteur provides the first clear evidence of the germ theory of disease by proving that a tiny parasite was responsible for a disease that was devastating the French silk worm population. 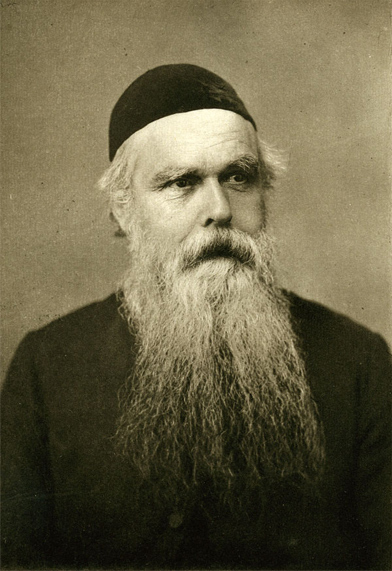 Robert Koch discovered the first bacterium demonstrated to cause disease�B. anthracis, the bacterium responsible for anthrax. Robert Koch discovered that a comma shaped bacterium called the Vibrio cholerae was responsible for cholera in human beings. Sewage dumping in the Thames ends; dumping at sea begins. Sir Joseph Bazalgette dies aged 1871. Cholera epidemic in Hamburg; Bazalgette�s system saves London from this epidemic. London�s water supply is taken over by the London County Council. Previously the water was supplied by eight water companies, only five of which filtered the water.